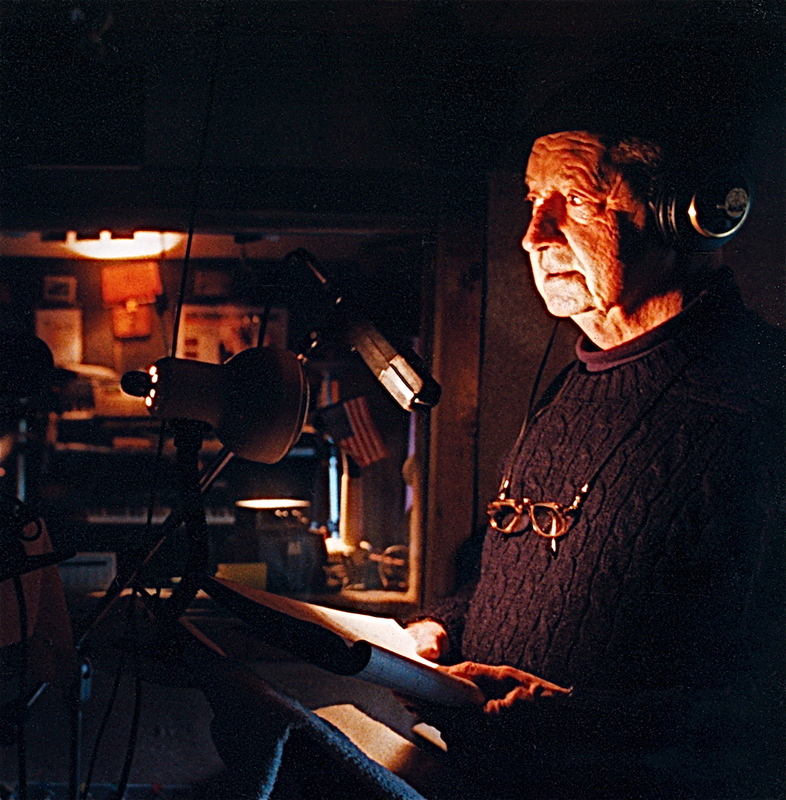 It was with a heavy heart that I learned yesterday of the passing of Wallace W. O’Hara, known as Wally to his many friends, known as Doctor Alexander Scofield to his legion of devoted fans and followers of Cape Cod Radio Mystery Theater. 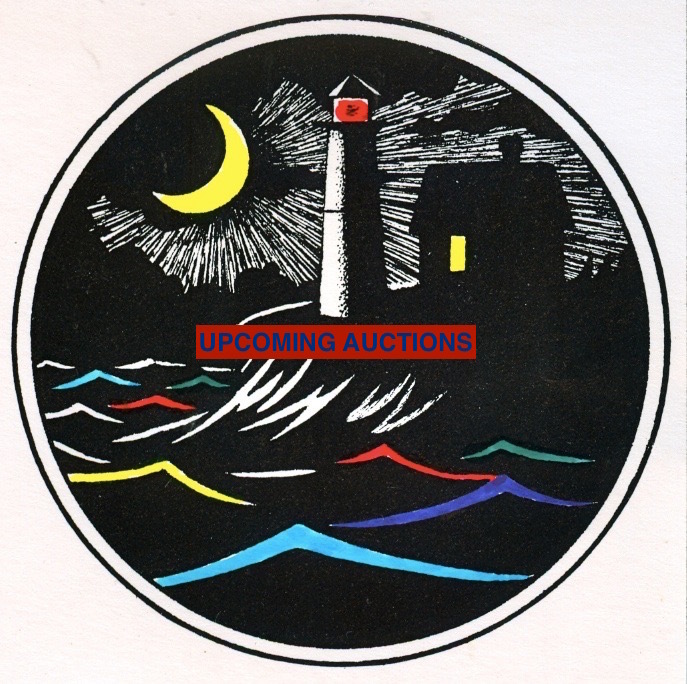 I first met Wally back in 1982 when he showed up for an open audition at the Cape Cod Community College to try out for parts in our fledgling, grassroots theater group whose goal was to try to revive the genre of Radio Mystery Theater. Unlike the rest of us Wally already had years of experience both in radio and, from early childhood, as a stage and radio actor. But what a voice his was. Slightly gravel-ly, sort of Walter Cronkite-ish, perfect as a news announcer, but even better when he was acting. (As sidekick to Captain Underhill in the radio series, Wally, as Doctor Scofield, was the ‘Dr. Watson’ to Dave’s ‘Sherlock Holmes’ but Wally was even better than any ‘Doctor Watson’ if for no other reason than he behaved like a real doctor, which Conan Doyle’s creation never did). There was great chemistry between Dave and Wally when they were performing together and it only got better as the series went on and we all grew old together. when you were listening to the Good Doctor you were really listening to him. He was no physician, but sometimes in the studio he would subtly counsel me to take better care of myself, just as he would to Waverly Underhill. As the years and episodes went on it became easier and easier to write his part. All I had to do was listen for Wally’s voice. I was lucky to have known him and will always cherish those wonderful times we had together. 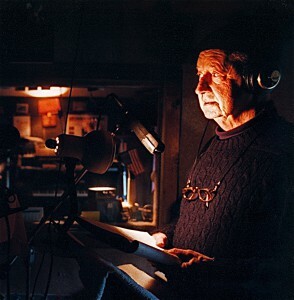 The greatest thrill for any writer of radio mysteries is to hear his words lifted off the page by a skilled actor who delivers them perfectly, either saying exactly what you intended or, in some cases, adding extra meaning that you didn’t even realize was there. Wally was superb at this. And I was amazed too at how, even on a first read-through, he could deliver his lines so well. I once marveled to him about this and he taught me one of the tricks he used to teach to fledgling broadcasters, to wit: when you get in trouble, slow down. If a big word is coming up or a complicated phrase or jumbled syntax you simply slowed down as much as necessary to navigate your way through it. Wally could do this so well it always sounded perfectly natural. Eventually Wally’s eyesight failed to where he could no longer read from a script. For the final show we recorded together, ‘The Ghost of Christmas on Trial’ I had to travel to up to Needham, outside of Boston, where I recorded him saying his lines of dialogue one by one into a recorder. I scored a great coup that day as well: for years I had been trying in vain to get Ruth to let me record her in a small role. A shyer person was never born and she always refused but, this time, with just the three of us present and after much coaxing from Wally and me she finally relented. She did it and it was pure torture for her, but when we were done, all three of us, –especially Wally I think—were glad that her voice would now be preserved alongside his in at least one of the mystery shows. Wallace O’Hara, you will always be Doctor Scofield to me, –the part you immortalized– and I will always be proud to count you as one of my dearest friends. I conclude this tribute with a letter Wally wrote to me some years back after an encounter with a fan at the local mall. “Steve, you are going to love this! I went in to Barnes and Noble in the Mall to get a Cook book for Ruth for Christmas. The store has people wandering around among the bookshelves to help dummies like me who have trouble finding the book they are looking for. A nice lady came up to me and asked if she could help. I said this . . . and only this//”I am looking for a cook book called the ‘Silver Palate’. She found it for me and walked away. I sat at a table to look through the book and after a few minutes she came back to me and asked, “Are you a member of the Cape Cod Mystery Theater?” “I am” sez me. Sez she, “I thought I recognized your voice. . . You play Dr. Scofield don’t you?” “I do” sez me. Well, we had a fine old chat when I shifted out of the monosyllabic mode. This is what I learned: She is from Ireland and speaks several languages and sometimes works as an interpreter in court cases. She lives on the Cape in the summer and goes to visit her family in Spain every winter. Spain, because that’s where her Irish family goes in the winter, much as many Americans go to Florida in the winter. She is a great fan of the Mystery Theater and has most, if not all the tapes and her collection goes back to Uriah Pillar . . . if that is his name. You recall that I have trouble remembering that my name is Dr. Scofield. Small world Steve. And to think I only spoke 8 or ten words to her. But then being a linguist she is probably sensitive to voice and speech. We are heart broken to learn of the passing of Wally O’Hara. We have been fans of his work as Dr. Scofield for more than 20 years, his work with Dave Ellsworth will live on in our memories forever. As I sit hear writing this note I can hear Dr. Scofield describing the Sagamore bridge from ” Murder from the Bridge” as if he were sitting in my den. My wife an I are avid radio fans and came to know and love Dr. Scofield and Captain Underhill like old friends. Please let his wife know how much he will be missed by a couple from Benbrook, Texas. I’m so sad to hear about Wally’s passing. He was a gifted performer, a pleasure to work with, and a true gentleman. They don’t make them like him anymore.